If you're dealing with the problem of your aircon not cold, then you should know that there are plenty of reasons to why this might be the case. And you know very well that when you live in Singapore, a country with a tropical climate, having a non-functional AC will soon be felt quite harshly. However, you don't need to worry about your air conditioning unit not performing as you would like it to, because in the paragraphs below we'll take a closer look at the top 5 reasons to why it just doesn't get cold. One of the reasons to why your AC unit is not blowing in any cold air might be because of the filter being clogged with dirt. You know very well that a good AC will always require its air filter to be frequently cleaned up and replaced when necessary. That is why you'll need to ensure that you consider a professional to come at your place from time to time to check it out. Maintaining it properly is going to eventually allow you to have cold air blowing in your room or home. Next, the condenser is also a very important part of the AC unit that is very much responsible with ensuring it works properly. But when it gets blocked, your air conditioning system will just be unable to flow back cold air in your home. Most of the times though, it seems that the problem can be fixed easily, because the dust or dirt that blocks the condenser is simple to clean up. 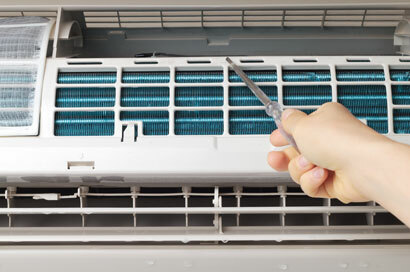 To make sure you don't have to deal with such problems, you'll have to clean up the condenser once a month. You may also deal with a condenser that has frozen though and this is going to eventually cause your AC unit to be unable to blow cool air in your home. All that you need to do to prevent this from happening though is to consider regular maintenance for your AC unit. If you don't have the time or expertise to do this though, you may want to get in touch with a professional. He will be very quick to do this and you won't run the risk of breaking something if you'll do it on your own. 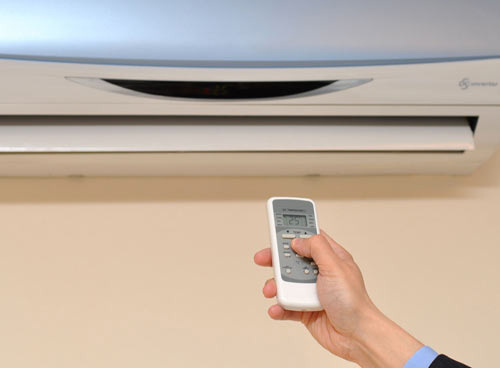 Leaked refrigerants are another reason to why your AC unit is not cold anymore. It's basically one of the most encountered problems for those who are living in Singapore. The reason? Well, most people here just don't want to change the refrigerant for petty reasons and sooner or later, their AC unit will not work properly. Last but not least, the evaporator is one of the most vital parts in the AC unit. So if this gets dirty, then your AC will not function optimally. That is why along with other parts of your AC, you should clean the evaporator at least once per year. This will ensure proper functioning of the air-conditioning system. As you can see, by following these 5 tips, you will eventually manage to fix any problems your AC unit has that make aircon not cold. Good luck with it!